There are plenty of pluses to buying a new car. You get something no one else has owned, that’s just for you. You get the full manufacturer warranty in case anything goes wrong. And you get to ride the cutting edge of motoring technology. But new cars aren’t cheap. Or are they? 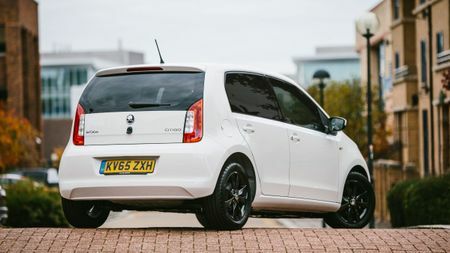 Using data from Kee Resources, we’ve compiled this list of the cheapest cars on sale in the UK. Some models are so cheap, there are several versions of them in the list, whereas some are restricted to just the cheapest engine and trim combination. Smaller cars tend to be cheaper than larger ones, so if you’re set on saving money, more compact vehicles are the way to go. Having said that, not all of these are tiny city cars. Just to let you know, the prices quoted here are the basic prices, correct at the time of writing. If you decide to buy, you’ll also have to factor in VAT and various other charges, to come up with the On-The-Road (OTR) price. You can find out more about that here. 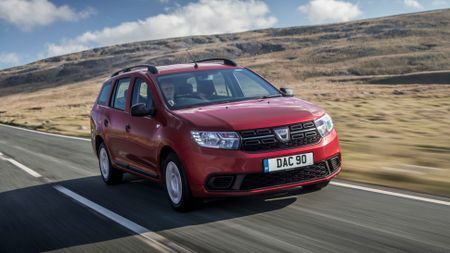 Dacia make a big thing about their no-frills philosophy, so it’s no surprise to find that the Sandero hatchback – specifically, the 1.0-litre, 75 horsepower Access model – is the cheapest car on sale in Britain, with a basic price of just £4,320. Even once you’ve added on VAT and the various costs associated with new cars, you’re looking at a brand-new car for less than six grand. For just a little bit more, you could also have the Ambiance model or the Laureate with even more features. 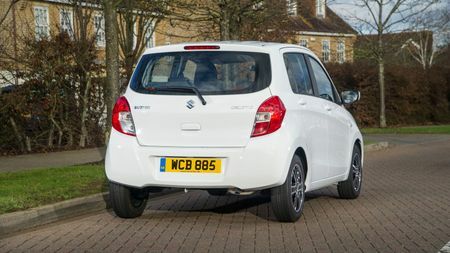 The 0.9-litre, 90 horsepower engine also has a base price of around £6,000. 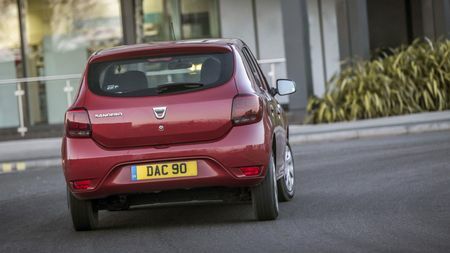 The Sandero is cheap, is basically what we’re saying. 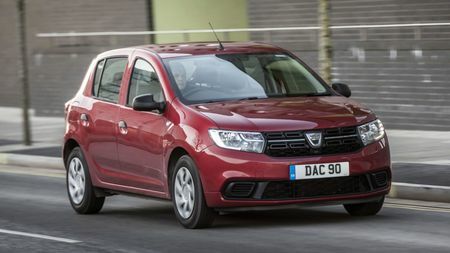 The Sandero doesn’t have a monopoly on value at Dacia. 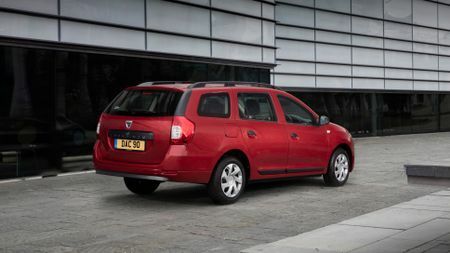 How about the Logan MCV, an estate car with a basic price of just £5,404? That’s a lot of car for the money, and at that price it comes in Access trim with the 75 horsepower, 1.0-litre engine. For around an extra grand on the basic price, you can upgrade to the Ambiance trim, which comes with features like air conditioning and electric front windows. OK, this one’s a bit niche. 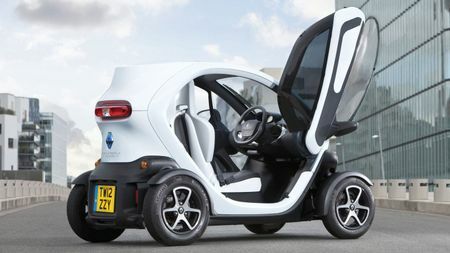 The Twizy is a quirky electric runabout that will house two people, so if you’ve got a long motorway commute or a family, this Renault might not be for you. 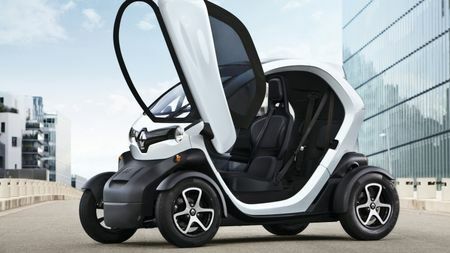 But with a basic price of just £5,575, the Twizy could be an affordable and eye-catching option for city dwellers. For that low price you can have it in Expression trim, and if you add around £700 to the basic price, you can get the Dynamique model. 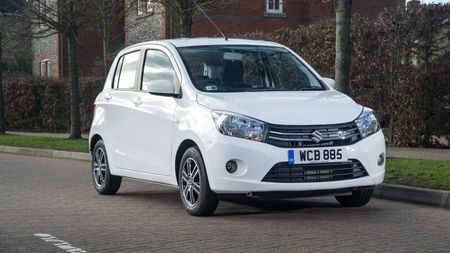 Suzuki’s little Celerio hatchback can be picked up for a basic price of just £6,142 and comes with a 1.0-litre, 68 horsepower petrol engine. In SZ2 trim, it features a DAB radio, electric front windows and room for five inside. Not bad. 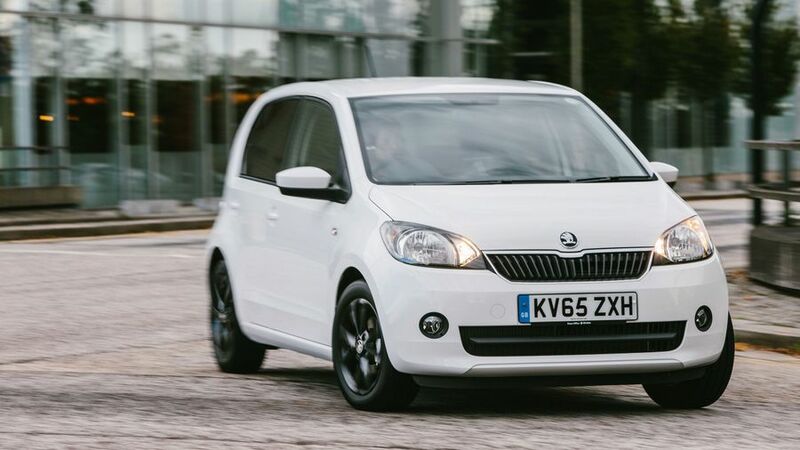 The Citigo is Skoda’s take on the Volkswagen Up, and is broadly the same car as the Seat Mii too. But this one’s the cheapest version. Opt for a three-door Citigo with a 1.0-litre, 60 horsepower petrol engine, and you’ll find a basic price of just £6,662. That’s not much money for a cracking little car.